& engagement parties & bridal showers & wedding decor & bridal party photos. Let's work together to create something unique that will amaze your guests. 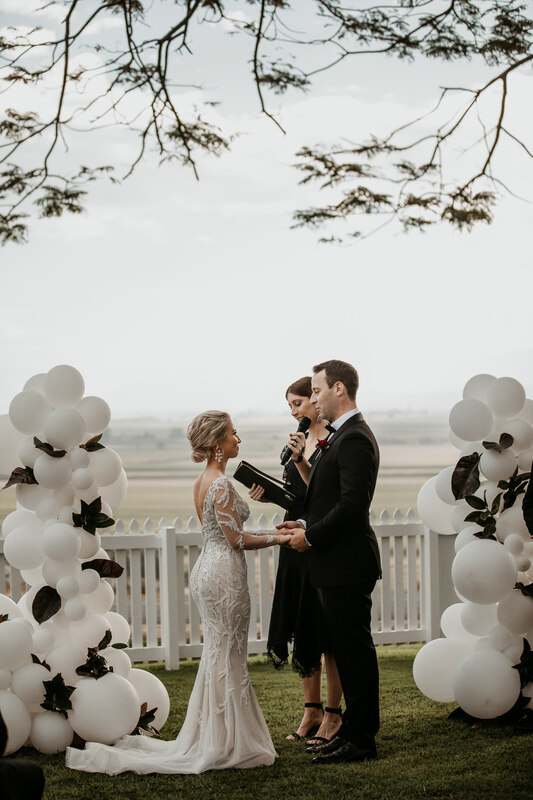 With so many styles and colours available, we will help you find the perfect balloons for your special day. Send us an email at hello@bangbangballoons.com.au and share your vision! 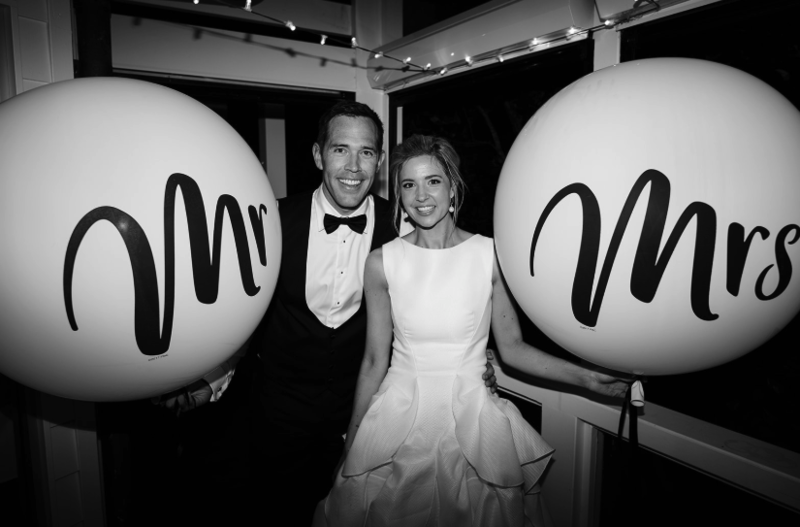 See more REAL WEDDINGS on the blog!